There’s a lot of talk these days about presidents being removed from office. We’ve seen at least three times in American history when Congress nearly did just that. But, there’s always other politicians whose actions garner so much controversy that they’re kicked out altogether. 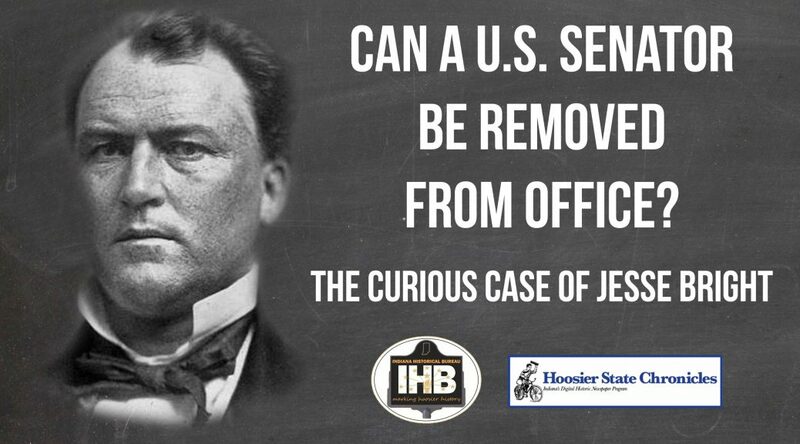 In this video, we consider the case of Jesse Bright, a US Senator from Indiana whose coziness with the Confederacy led to his ouster from Congress.